The Easter eggs are eaten, the evenings are getting longer, and our thoughts have turned to the spring topic of sprucing up your home. Whether you own your place or you’re renting, we’ve got 10 cheap and simple ways to freshen things up. Tidy up the entrance to your house or flat so that the place looks great before you even step inside. At my Brighton flat I recently tackled the small front yard: I chucked out the junk, painted the steps and the metal gate, and put down gravel. If you live in a block of flats and your entrance is internal, cleaning the front door and getting a new doormat can still make a difference. House plants immediately add beauty and colour to your rooms, and they can also help to purify the air. Easy-care options include spider plants, jade plants and peace lilies. Plus, put some herb pots on your windowsills to boost the look and smell of your room and the taste of your cooking! If you’ve got a garden, terrace or balcony, look out for hanging baskets in hardware stores or even pound shops and fill them with easy-care outdoor plants. It’s a job that many of us dread, but a clean oven means no more nasty burning smells when you’re cooking. Even better, you can do it with cheap store-cupboard bits rather than nasty chemicals: make a paste with some bicarbonate of soda and water, spread it inside the oven and leave it overnight. In the morning, the oven gunk should wipe off with the soda, and then you can do a final clean with vinegar. If this is still a job that makes you shudder, you can always book a professional to do it for you. Redoing your white paintwork can make a really big difference to how crisp and bright your home looks. If the place hasn’t been painted in a while, add a couple of new coats of white paint to internal doors, door frames, skirting boards and radiators. If you rent you may need to run this past your landlord first. Clean windows mean brighter rooms, so this is a relatively quick job that can make a brilliant difference. Find a sponge and a squeegee and then get going using a water and vinegar solution. Get a window cleaner round if it’s hard for you to access the outside panes. Tired wooden furniture or plain flat-pack pieces can be brightened up with a quick lick of paint. 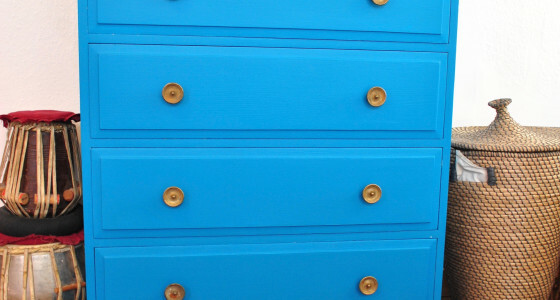 I recently bought wooden Ikea stools for my dining room for less than £10 each and then revamped them with bright colours, and I’ve turned a dreary drawer unit into an eye-catching feature by painting it turquoise and replacing the pine handles with vintage metal ones from a flea market. Getting your sofa entirely re-covered can give it a whole new lease of life, but it’s usually quite expensive. 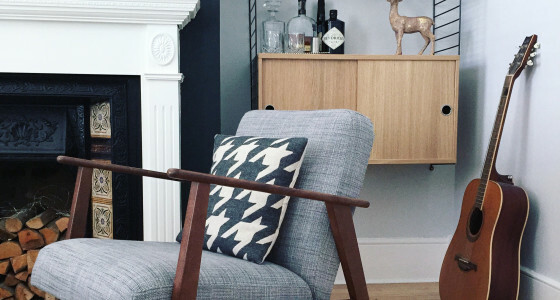 For a new look that costs a lot less, put your sofa covers in the wash (check they’re machine washable first) and scour shops like Home Sense and TK Maxx for new cushions and throws. Replace your bulbs with brighter alternatives and pick light shades that let more light through to brighten even a dim room. Also try more lamps, under-counter lighting, and well-placed strings of fairy lights. 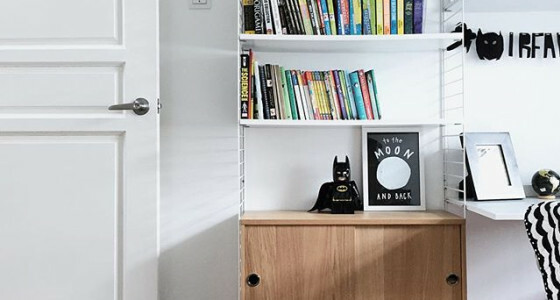 Do some quick ‘decorating’ by putting your books and records on display on open shelves or on top of units. 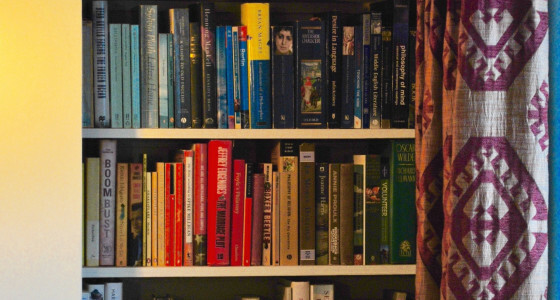 Try grouping your books according to spine colour to create rainbow walls without opening a single pot of paint. If you’ve got other good-looking items like pretty tea cups or plates, move them out of cupboards and on to open shelves to add even more interest to your room. 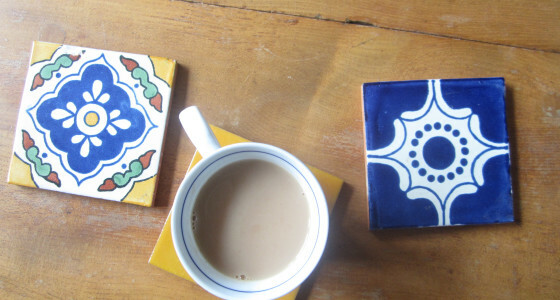 A small but sweet final tip: use an eclectic selection of wall tiles as coasters. Moroccan and Mexican styles are particularly pretty. It’s a simple way of adding splashes of colour and pattern to your surfaces while also keeping them safe from cup rings. You can sometimes order free tiles as samples online, or you can find reclaimed ones at markets or scrapyards. Remember to add a square of felt to the undersides to stop them scratching your tables. Check out our article on the common pension mistakes that people make in their thirties.